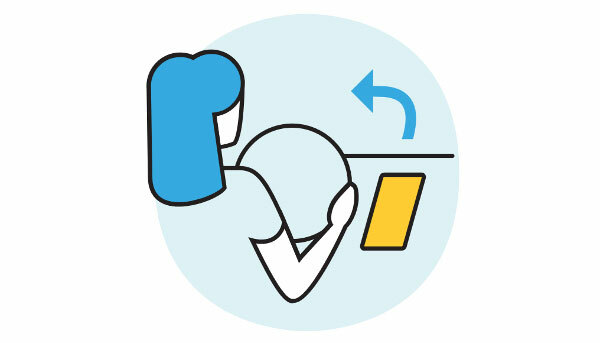 With Renault EASY CONNECT, you are now connected to your car! Enhance your experience with services that interface easily with your digital life. Renault has always been a leader in innovation, making customers’ journeys smoother, people's lives better, and inspiring the future of transportation. Already a part of the Renault range, connected vehicles are a key component of this innovation strategy. As part of the SCOOP project, Renault is working with infrastructure management organizations, regional and local authorities, universities, and scientific and research institutions to connect cars to the road. 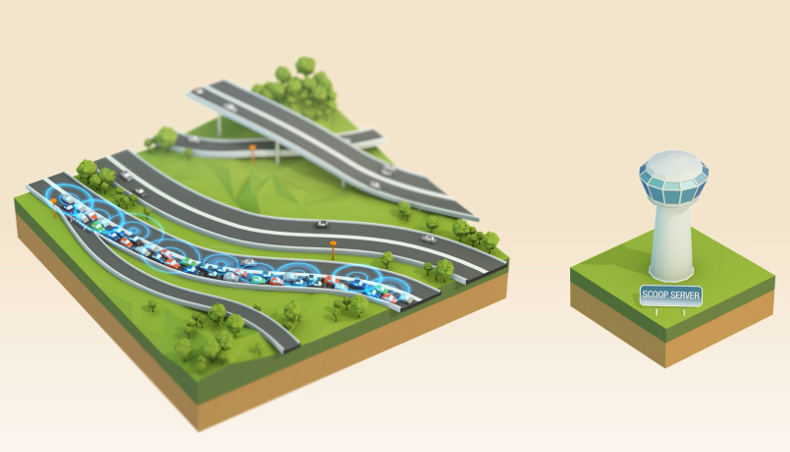 The pilot project for rolling out smart, cooperative transportation systems will make it possible to improve road safety and streamline traffic flows. Fully committed to a human-centered and practical approach, Groupe Renault employs connected technology to give customers a mobility experience that is smarter, more harmonious and better integrated into their digital lives. This translates to a complete range of personalized services and wallet-friendly solutions available to the owners and users of our vehicles. 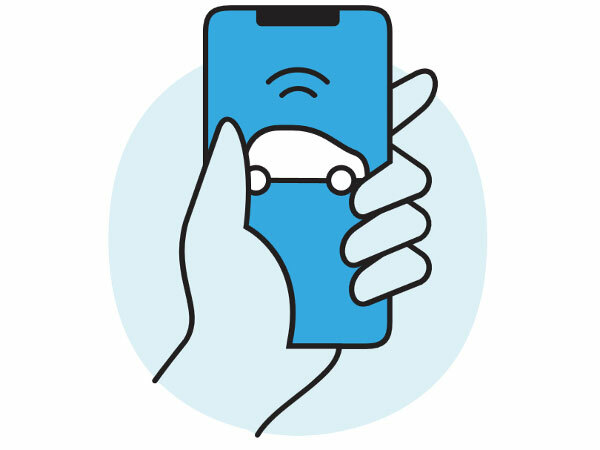 Integrated into a comprehensive system uniting drivers, passengers and their personal surroundings, connected vehicles give you the chance to easily customize your own personal mobility. 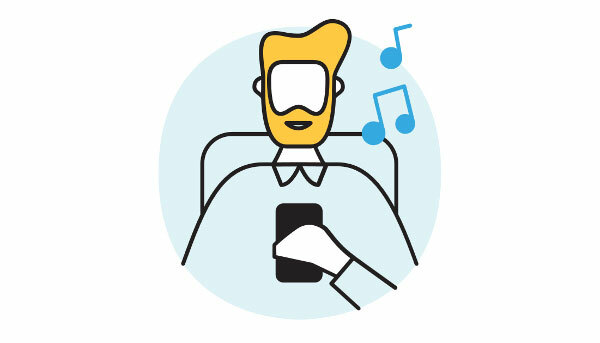 Find all your favorite applications and partners, stay connected to digital media, work and leisure activities, on easy-to-use, intuitively designed interfaces—Renault connected services are there to meet these needs. 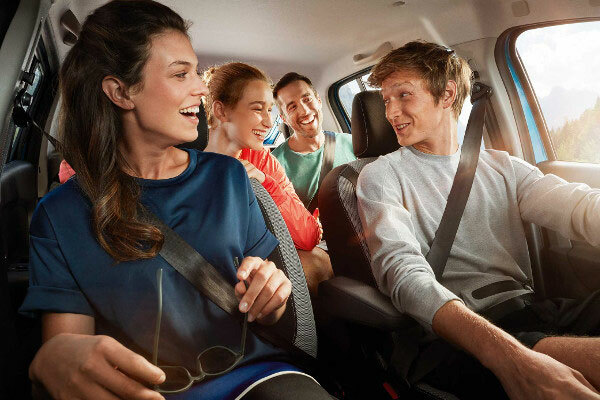 With Renault EASY CONNECT, Renault delivers a range of services built to make driving and riding in the brand’s models safer and more fun. Discover below the advantages of Renault EASY CONNECT. Android Auto and Apple CarPlay are available on board Groupe Renault vehicles and offer continually enriched navigation and multimedia services. Since April 2017, Android Auto and Apple CarPlay have been available in Renault brand vehicles equipped with R-LINK 1 and R-LINK 2 and, from November 2018, will be available in Dacia and Renault brand vehicles equipped with Media Nav Evolution. MY Renault will give you access to numerous services and can keep you in contact with your dealership. 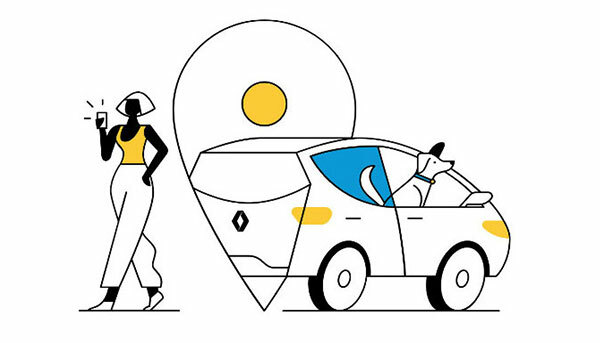 With Renault EASY CONNECT, your car adapts to your way of life by connecting to your home to check that everything is locked when you leave, to your work diary to direct you to an impromptu meeting, to your family to notify them of your arrival, to your city to find you a parking space, and more. Your car communicates with all the objects in your life to keep you safer, consume less energy, and take care of your family. Following on from R-LINK, which offers smart driving services Coyote and Waze, since the summer the R&Go app has been home to Waze: for vehicles not equipped with R-LINK, thanks to R&Go it couldn’t be easier to use Waze on your smartphone, which becomes a navigation screen. COYOTE, available on R-LINK Evolution and R-LINK 2, as standard or as an option, warns you in real time of temporary and permanent hazards and incidents on your route, reported and confirmed by a community of 5 million users in 7 European countries. Android Auto and Apple CarPlay have been available in all models equipped with R-LINK Evolution (for Android Auto) or R-LINK 2 (for Android Auto and Apple CarPlay) since April 2017. From October 2018, Dacia brand vehicles equipped with Media Nav will also be able to access these features. From now on, Waze, the popular community-based navigation application, available directly on the touchscreens of the R-LINK Evolution and R-LINK 2 multimedia systems through Android Auto, is also available in compatible vehicles via the R&Go application. 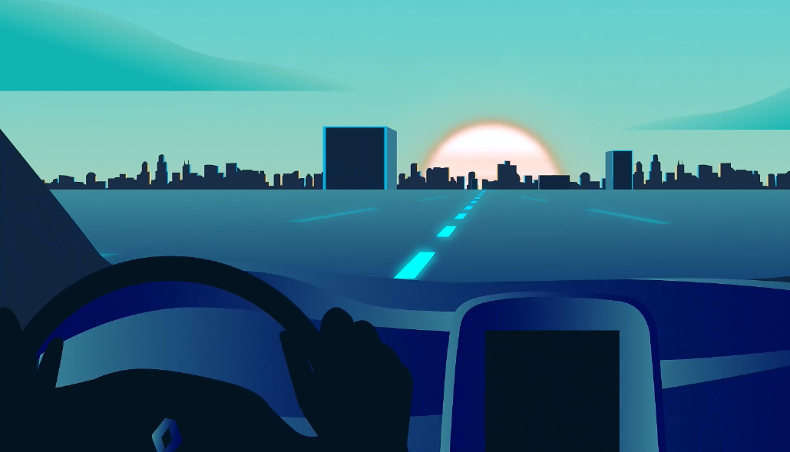 As connected technologies make progress in terms of features and implementation, we move ever closer to the automation of driving that will ultimately culminate in autonomous vehicles.